We moved from the state-of-the-union of technology in the meeting space to implementation and strategy of next-generation meetings. After Sam Lippman (Lippman Connects) transitioned to the next two sessions, Creating Data-Centric, Digitally-Driven Organizations featuring RD Whitney (Executive VP, Americas, Tarsus Group) and Koley Corte (SVP and Head of Digital, Americas, Reed Exhibitions Ltd) and Increasing your Exhibitor and Attendee ROI featuring Megan Tanel (SVP, Association of Equipment Manufacturers and Sougato Das (VP of Product Management, Pharmaspectra), we turned our attention to the customer. Corte said, “it’s critical to understand the customer journey" and meet their differing needs along that journey. She also said that it’s important to adopt tools that impact the buyer cycle. And both Whitney and Corte agreed that planners must about avoid the pitfall of “shiny object” syndrome that can occur with new meeting technology. Tanel and Das took us to the next step by talking about different strategies and tools that are available to achieve a more seamless attendee and vendor experiences. Planning was, not surprisingly, one of the elements required to have a successful event. Tanel stated how important it is to have defined objectives for any given event prior to that event. 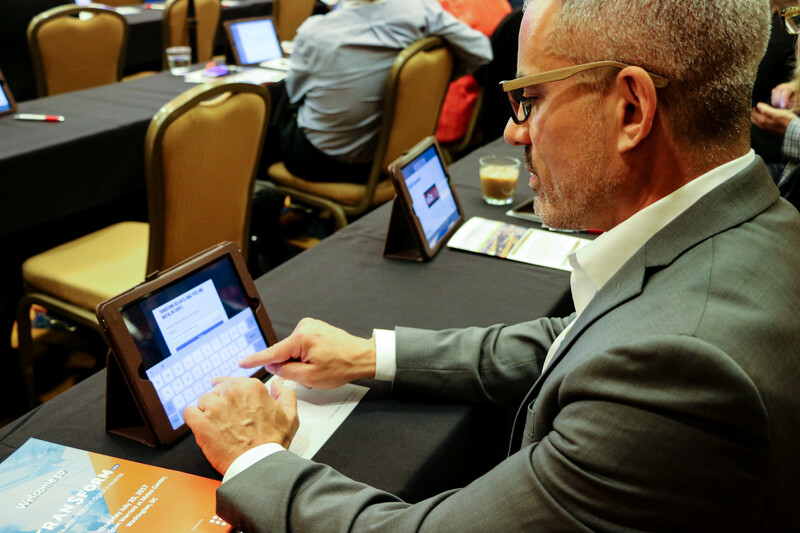 Don’t passively allow your event to take its own lifeform, make sure to take control of the conversation and of the day, week, or handful of hours you have with attendees and vendors. She did also say, though, that even if you don’t quite meet your goals, always measure it against your norm and celebrate your accomplishments regardless of how large or small. Das then walked us through a scheduling app that could help the flow of the day and would describe the nature of interactions. For example, executives meeting with managers, or managers meeting with other managers. Customers are the starting point for organizational strategy. The industry is experiencing event tech fatigue. Adopting new technology takes time. Florent Jarry (Director, AMR International), Leonora Valvo (CEO Swoogo) and Mark Bodgansky (Senior Director, Meetings & Events, Auto Care Association) were up next, tasked with tackling the topic of Navigating the Changing Technology Landscape. Valvo advocated for building an API economy rather than seeking to find one solution for all of the various needs of event and meeting professionals. “Enterprise systems aren’t efficient,” she said. Often, out-of-the box systems are too rigid to last longer than a handful of years. 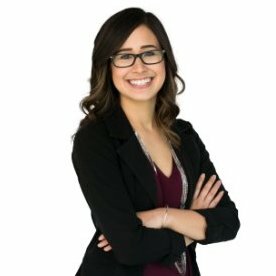 With the constant change and the introduction of new technologies into the event and meeting world, she urged to take a puzzle approach to creating event tech strategies. Bogdansky had solutions for event professionals to keep on budget and stay technologically relevant. He recommended adding a technology line item for the conference budget (at 1.5 times the prior year’s tech expenditure), this way the cost is already built in. Another option he posed was to make sure that the tech that has not been budgeted for can be sponsored. Both seemed to be options that truly resonated with the audience. Next, Marco Giberti (Founder and CEO, Vesuvio Ventures) moderated the panel featuring Haluk Kulin (SVP, Strategy & Data, FreemanXP), and David Saef (Executive VP of Strategy and MarketWorks, GES) in Event Tech: The Future is Now. The “perfect storm” that we’ve often referred to when discussing the status of technology in the meeting world isn’t truly about the different systems, apps, and interfaces available. The future of event tech is all about which organizations have the culture and skills required to integrate these tools into their strategy and implementation of meetings. The organization(s) that take the “Neflix” and “Uber” approach of developing new metrics to measure success will be the leaders going forward. Technology is just a tool to reach the next level of innovation in the industry. Denzil Rankine had the arduous task of attempting to wrap up the information-packed day in a few short minutes. He noted the recent shift in the industry from being budget focused to customer focused and talked a bit about the exciting implications of this change. We can design metrics because we havethe data. The difficulty is figuring out how to make that data work for us. We need to have central skillsets. Leverage some of the work back to your vendors. This sold-out event didn’t fail to impress. 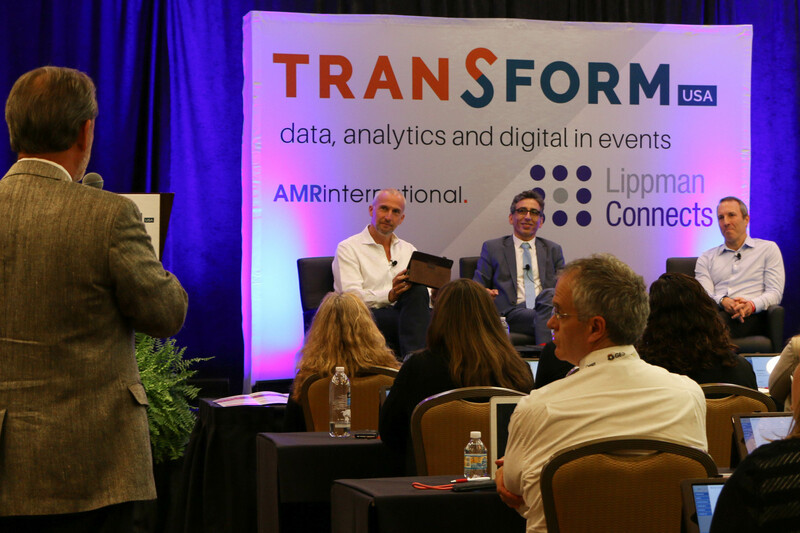 With an incredible line-up of speakers, interesting and innovative topics, and interactive technology, the first ever Transform USA proved to be a hit. I had to skip off to catch my flight, but there were still engaged and thoughtful discussions happening when I left and, I’m sure, long after. We can't wait to see where this innovative event takes us next year.